Join the Institute for Policy Innovation’s Hatton W. Sumners Distinguished Lecture Series reviewing the historic 2018 midterm elections with leading political analyst Dr. Larry Sabato, who will also discuss how the changes in the House, Senate, and governorships will impact the political landscape and what it means for the 2020 elections. 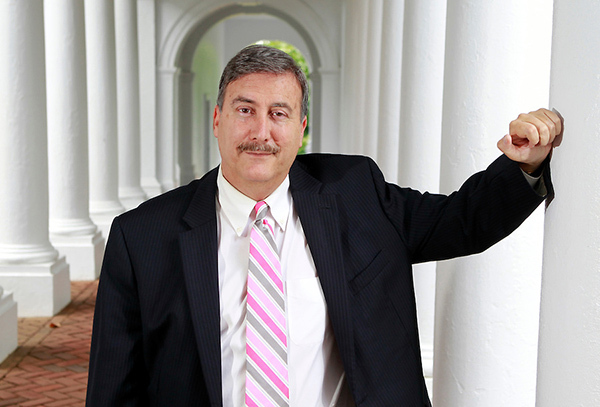 Dr. Larry Sabato is a New York Times bestselling author, recipient of three Emmy awards, and one of the nation’s most respected political analysts. He is the professor of politics at the University of Virginia and the founder and director of the U. Va. Center for Politics. He is the author of the recent book TRUMPED: The 2016 Election That Broke All the Rules, which explores the 2016 election and its shocking outcome. Dr. Sabato is the author or editor of two dozen books on American politics and appears multiple times per week on national and international news including FOX, CNN, MSNBC, and CNN International. A Rhodes Scholar, Dr. Sabato has taught over 20,000 students in his 40-year-career, and the University of Virginia has given him its highest honor, The Thomas Jefferson Award. Dr. Sabato provides expert knowledge of what is coming down the pike politically, prepares audiences for the changing of the guard in Washington and across the nation, and showcases how politics and the American voting psyche come together to produce our nation’s next batch of leaders. Dr. Sabato has received three Emmys for the PBS television documentaries “Out of Order,” which highlights the dysfunctional U.S. Senate, “The Kennedy Half-Century,” which examines the life, assassination, and lasting legacy of President John F. Kennedy, and “Feeling Good About America,” which looks at the 1976 presidential election.